If you are like me, you probably don't want the 2nd largest corporation in all the world knowing, recording and perhaps selling (though they won't admit it) much of your personal information. You know, like Facebook has done. 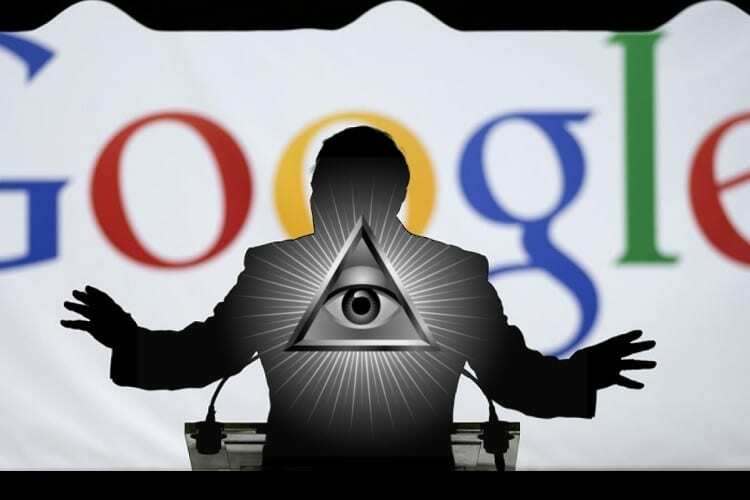 Google has made it possible to order a free report on all the data they have collected on you. -W.E. Google gathers more data like every website you visit, locations history of every place you go, everything you search, what’s in your calendar, documents your write, email received from a gmail account. We haven’t even gotten into the what the owner of the Android operating platform is also recording from your non-Apple mobile phone. Speaking of which, Apple’s CEO Tim Cook is smelling like a rose right now as the privacy policies of Apple seem pristine and well thought out compared to major tech companies like Google and Facebook. In fact while they differ in approach, Tim Cook was first to invite the conversation about regulation in Silicon Valley. Zuckerberg initial shot back at Apple’s leader but now in front of the senate while under testimony seems to agree to the idea of regulation. Here’s what I know. You are the best at determining what level of privacy you should have, what data should be collected about you and how it is used. Right now, our control over these areas of our lives seem out of control. To Google’s credit, they do a substantially better job at making privacy control understandable. Don’t let that make you think they care about you as a human being as much as they value you as a commodity.